Der Artikel Pat Metheny (geb. 1954): Secret Story (Deluxe Edition) wurde in den Warenkorb gelegt. + Charlie Haden, Armando Marcal u.a. 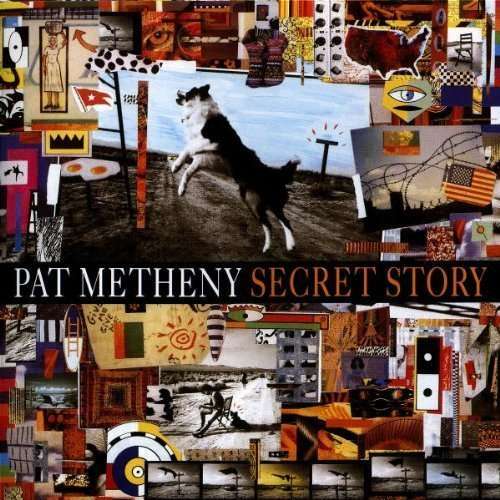 The New York Times called Pat Metheny’s 1992 Grammy-winning Secret Story “the most sweepingly ambitious album that the jazz guitarist has yet recorded … a nearly 80-minute world-music suite with symphonic underpinnings.” Includes five previously unreleased tracks restored by Metheny. 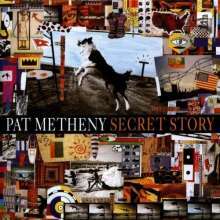 Diese Rezension bezieht sich auf "Pat Metheny:	Secret Story (Live 24.11.1992), DVD". Pat Metheny ist einfach KLASSE, super DVD! Hier wird auch nicht expierimentiert, wonach Pat (leider) ab und zu mal neigt. Für mich ein "must have"